It’s almost Halloween! Can you believe it?! 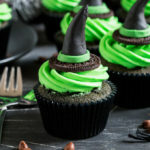 I decided that you all needed some Witches Hat Cupcakes to celebrate! This month has been a blur of work, but I took some time out to get creative in the kitchen and create a fun and easy to make recipe! Halloween has always been a big thing in my family; my mum is almost famous in our town for her decorations. She knocks it out of the park every year. Last year she put a skeleton dressed as a pirate in the drivers seat of her car and bloody hand prints all over the floor and walls inside the house. She starts planning months in advance and I love seeing what she’s come up with each year! Where she brings decorations, I bring the food. Fun, spooky desserts are a highlight for me each year; I love getting more and more creative as the years go by and challenging myself to make new things. With these Witches Hat Cupcakes, I wanted to make them completely from scratch instead of buying cupcake toppers. It definitely takes longer, but it’s worth it because these cupcakes turned out awesome! 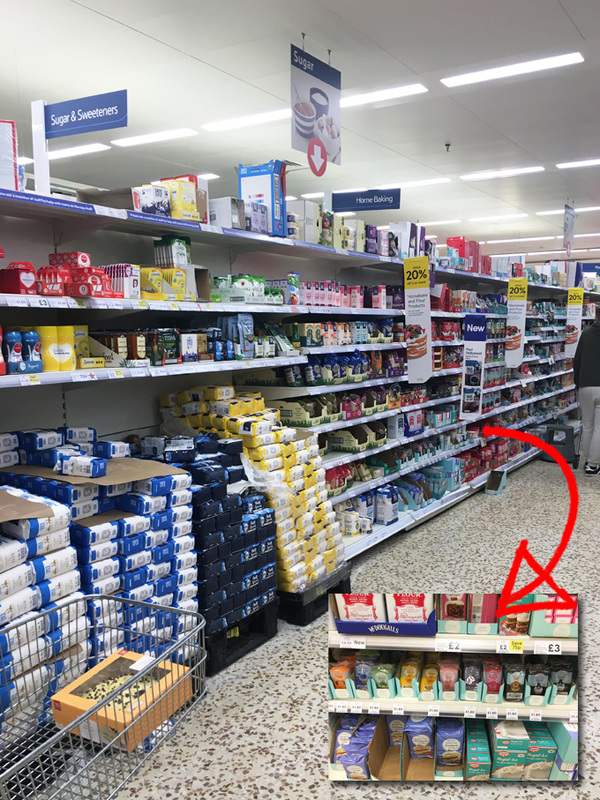 Before I could get baking, I headed to my local Tesco to pick up some ingredients and top of my list was some green and black fondant. I also needed food colouring, Oreo’s, plenty of butter and chocolate chips. I kept the cupcakes pretty simple flavour wise; I made my classic vanilla cupcake recipe, then added black food colouring and chocolate chips; they definitely needed the black food colouring! A plain cupcake with these toppers just wouldn’t have cut it! 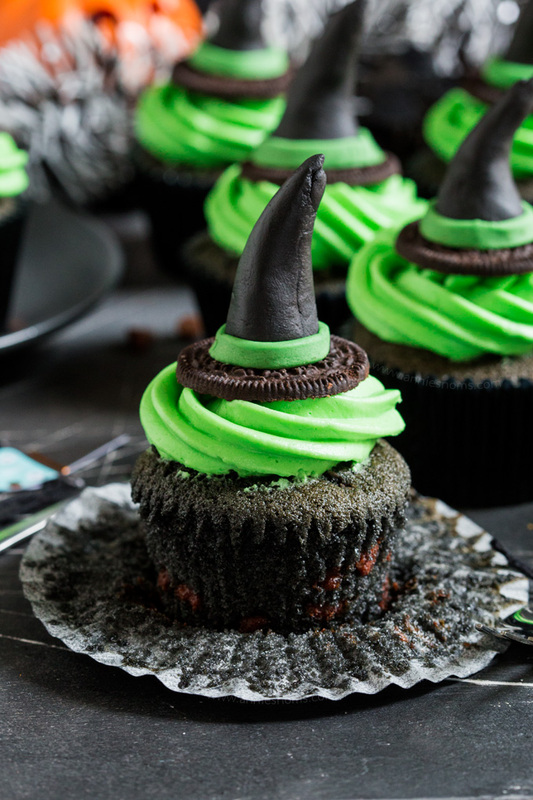 The frosting is just a simple buttercream recipe with added green food colouring, but the topper is really where these Witches Hat Cupcakes come to life. I split 6 Oreo’s in half and scraped out the filling, then rolled little balls of black fondant into a cone shape to create the hat top. Although you have to make 12 which takes a bit of time, the actual shaping of the hats is quite simple. I used edible glue to stick the fondant to the Oreo base and then cut thin strips of green fondant to wrap round the base of the hat. To assemble, I just piped a swirl onto each cupcake as I normally would and then placed the witches hat onto the centre of the frosting, et voila! You’re good to go and have party ready Halloween cupcakes! 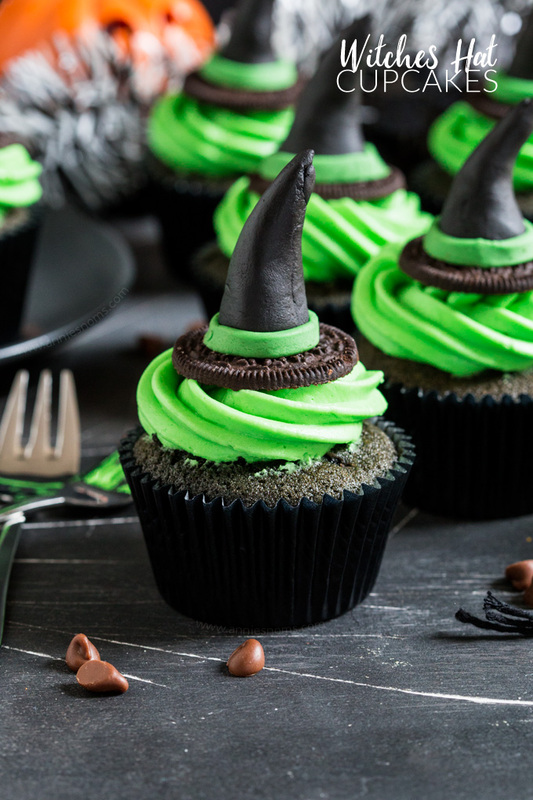 These Witches Hat Cupcakes are a cute and fun way to get creative this Halloween. 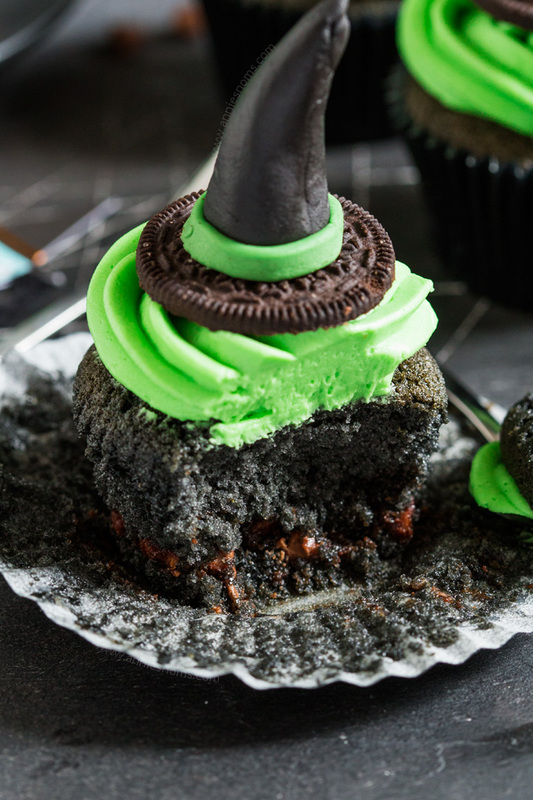 A black chocolate chip cupcake is topped with green frosting and a handmade witches hat topper! 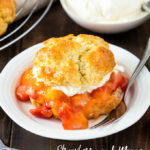 Place butter and sugar into a large bowl, or the bowl of your stand mixer and beat on medium-high speed until light and fluffy, around 2 minutes. Add in the eggs and vanilla, scraping down the sides as necessary, and mix until well combined. 1 minute on medium-high speed. Place flour, baking powder, salt and chocolate chips into a medium sized bowl and stir until all the chocolate chips are coated in flour. Tip the flour mixture into your egg mixture and begin to mix on low. Add in the milk and continue to mix until well combined. Add in black food colouring, a little at a time, until you reach desired colour. I used around a 1/4 of the Wilton gel pot. Mix until the whole mixture is evenly black and smooth. Divide the batter between the cupcake liners, filling them 2/3 of the way up. I used a 2tbsp cookie scoop to ensure each cupcake is even. Place in the oven for 18-22 minutes, until risen and an inserted skewer into the centre comes out clean. Transfer to a wire rack to cool as soon as possible to stop liners peeling away from the cakes. 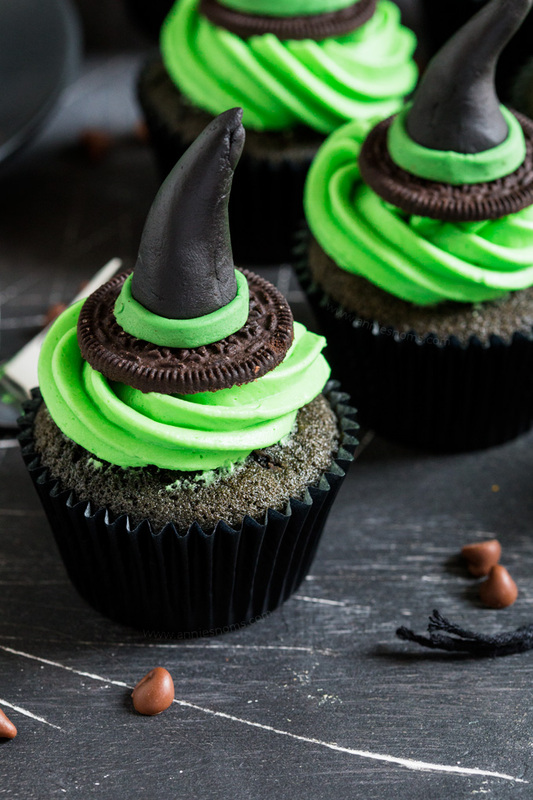 Whilst the cupcakes are cooling, make the witches hat toppers. Place your halved Oreo's text side up on a flat surface; I set up a silicone pastry mat as my work station. Divide the black fondant icing into 12; I used around a 3 pea sized amount per cupcake. Roll the fondant roughly into a sausage between your hands, then place it on your work surface and roll one end so it goes to a point. Turn to stand upright on the thicker end and then press, turn and shape until the base measures around 1/2 an inch across and then goes up like a cone to a point. Brush a little edible glue on the base and stick in the centre of the Oreo. Cut the green fondant into thin strips, around 5mm thick and long enough to fit around the base of the cone. I made one piece long enough to go around the base, then used this as my template for all the others. Brush the base of the cone with a little edible glue, all the way around, then place the green strip around the base and pinch closed gently. Leave to set for 30 mins or so before making the frosting: Place butter and icing sugar into a large bowl, or the bowl of your stand mixer and begin to mix on low. Once the mixture starts coming together, turn the mixer up to medium and beat until it starts to come together. Add 1/2 tbsp of milk then add in green food colouring, a few blobs (or drops if you're using liquid!) at a time until you reach the desired colour. Continue to add milk, 1/2tbsp at a time if you need to, until you have a light, fluffy frosting that will hold its shape, but is light enough to pipe. Half fill a piping bag fitted with an open star nozzle and then pipe a swirl onto each cupcake. Place a witches hat on top of the frosting; either straight on or at an angle, whichever you prefer. I went for straight on - now you're ready to serve! 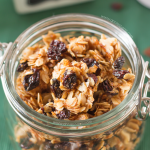 You can make these a few hours ahead of a party, or store them in the fridge, in an airtight container, for 1 day. The Oreo's will get softer if you leave them for days, but the cupcakes themselves will keep chilled for 3 days. *Once you've attached the black fondant to the Oreo - you can either keep the tip straight, or bend it over for the top of the hat. Completely up to you! 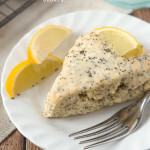 These are such a cute and simple recipe! Something I can definitely try this Halloween! Thanks for sharing! Thanks so much! I like to keep things easy, but fun! These witch hats are so cute! I really love Halloween themed treats! Thanks so much, me too! It’s my favourite time of year! These are so cute! Witches are one of my Halloween favorites, so I’m definitely going to have to make these! Thanks so much! I don’t know why I haven’t made a witch based Halloween recipe before… I always used to dress up as one as a kid! Omg.. Im going to try these out today as Im about to go to market. Yes! my kiddo would love these. 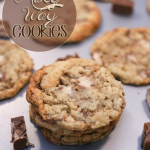 Hope you enjoy; they’re tasty and fun to make! Wow, those are so creative! Love the Oreo hat base. These cupcakes look beautiful!! What a festive and decadent treat. Well done! Thanks so much; Halloween is my favourite too! Is there chocolate frosting on the bottom of the cupcake? I thought you might have put the cookie half with the frosting in first, but I don’t see anything in the directions. These are very cute! What delicious, fun cupcakes for Halloween! My daughter would love helping me make these!